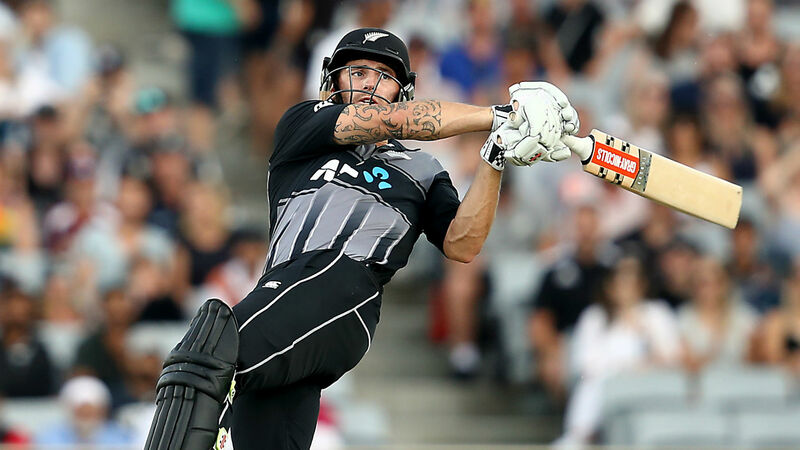 New Zealand were in big trouble on 27-4 after Kasun Rajitha (3-44) and Lasith Malinga (2-24) took two wickets apiece, but Ross Taylor (33), Bracewell (44) and Kuggeleijn (35 not out) got them up to 179-7. VICTORY! Just like that the BLACKCAPS wrap up the Sri Lanka tail. Ish Sodhi impressive with a couple late ones and finishing with 3-30!